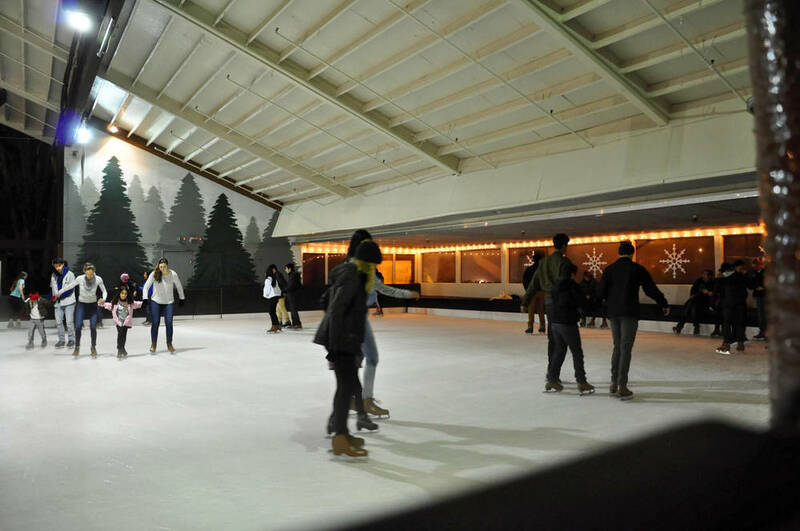 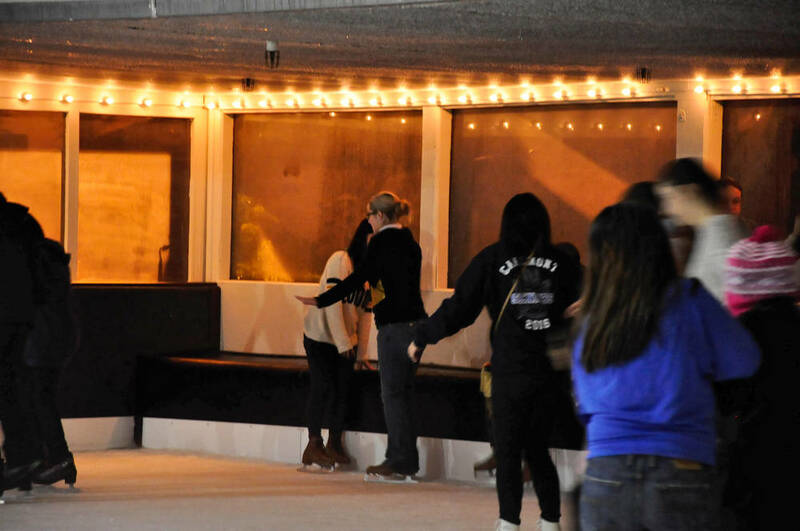 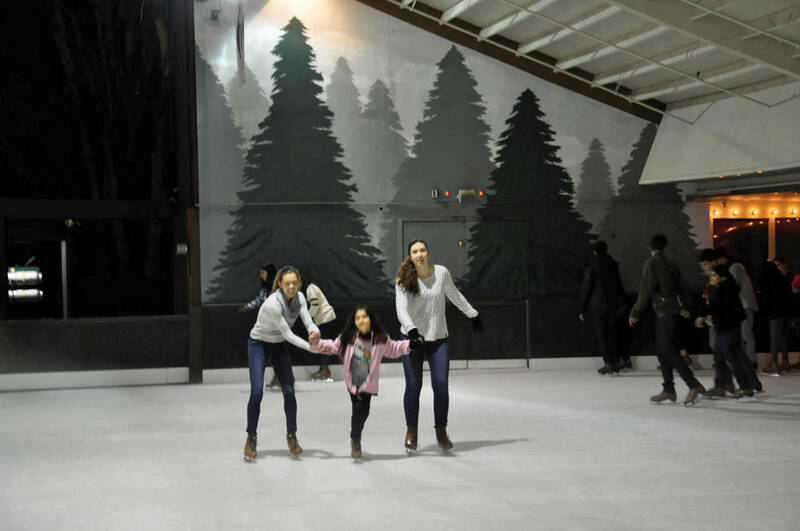 It is the return of the winter skating party, once again hosted with Vista Center this year at the Winter Lodge in Palo Alto! 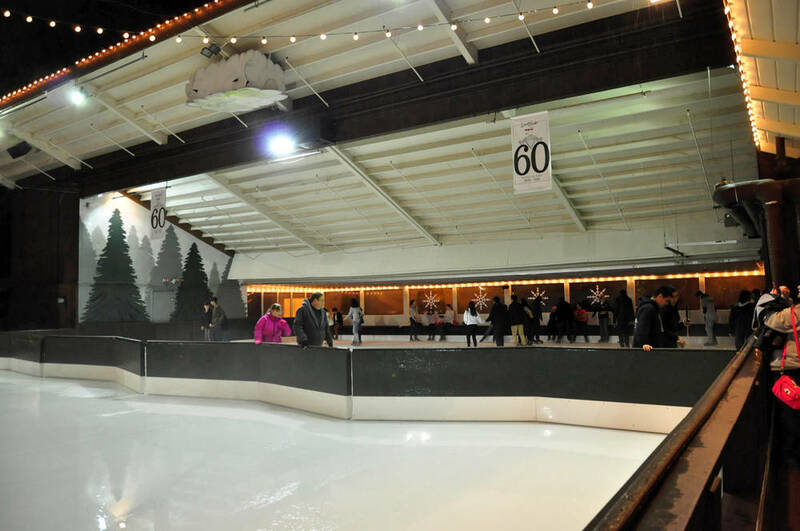 The cold wasn't able to deter everyone from exercising and having fun skating. 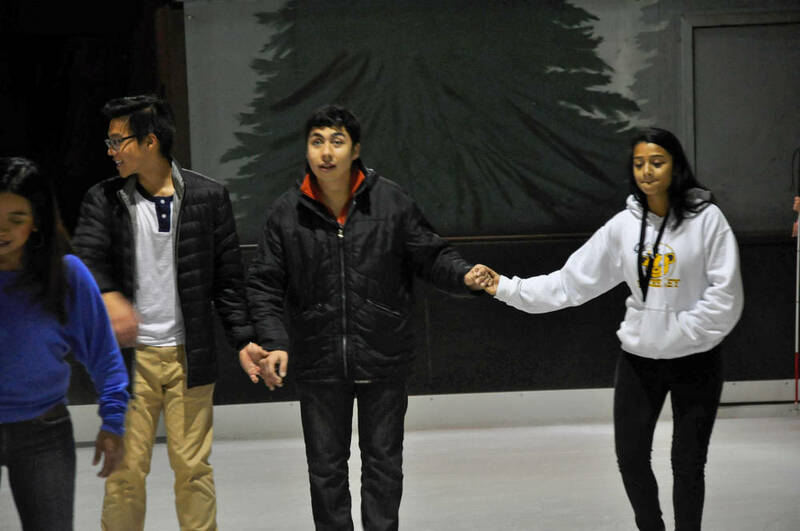 NVoT members were on hand to make sure that the visually impaired youth had companions and received guidance as they skated. 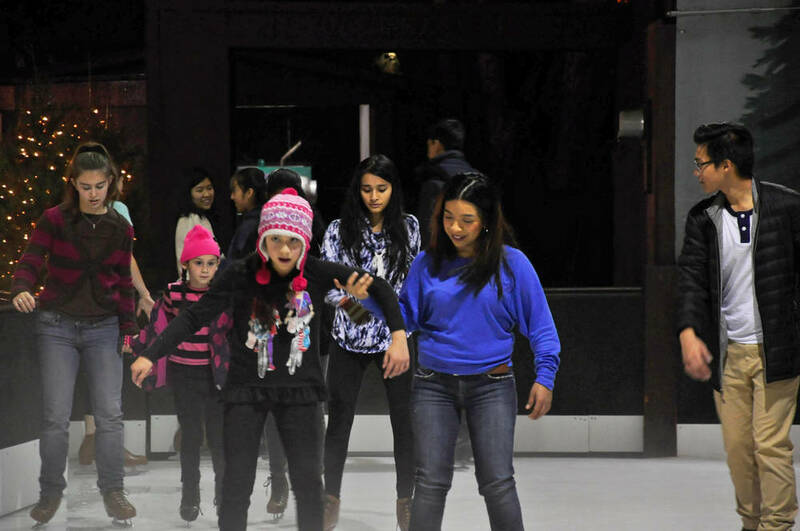 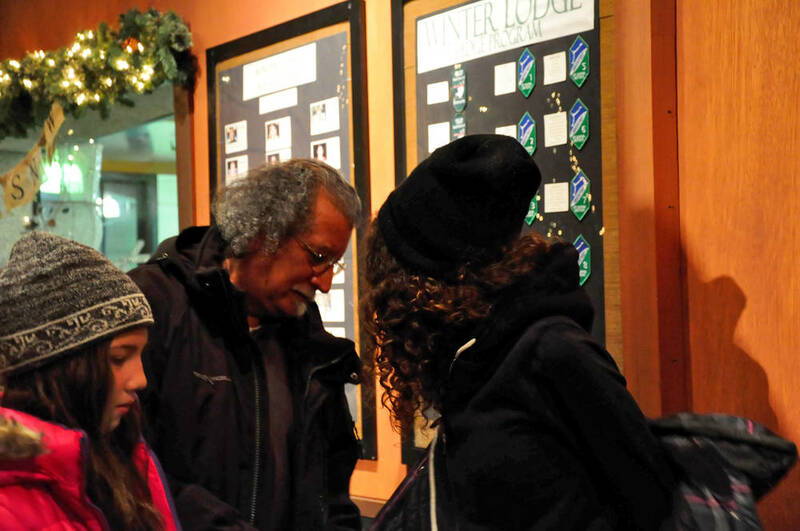 Additionally, volunteers on hand helped to serve dinner, lace skates, and other miscellaneous activities.